Every time I try to contact your client services using the "Help" file the system crash. I use an iPad. Is there anothey way to contact you? Thanks for the callout @rgerkman ! This is the second time this has happened to me where my stars are not showing correctly to my guild can this be fixed? I played two rounds using the same team with the "all ranged" quest. 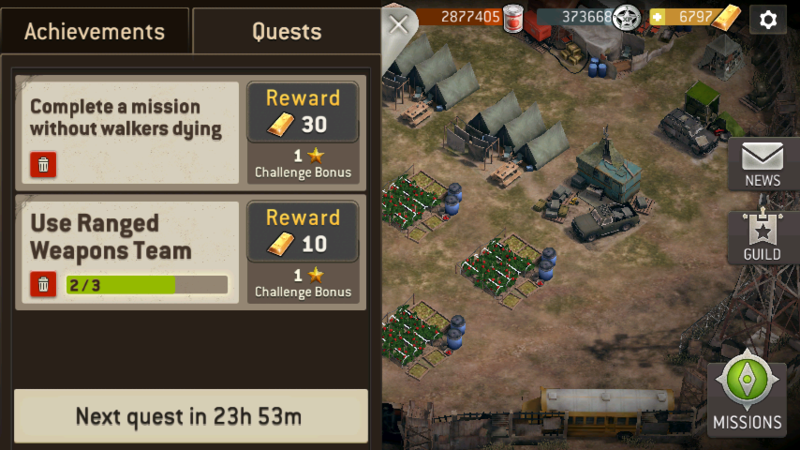 One one extra star recognized but two quest requirements recognized. 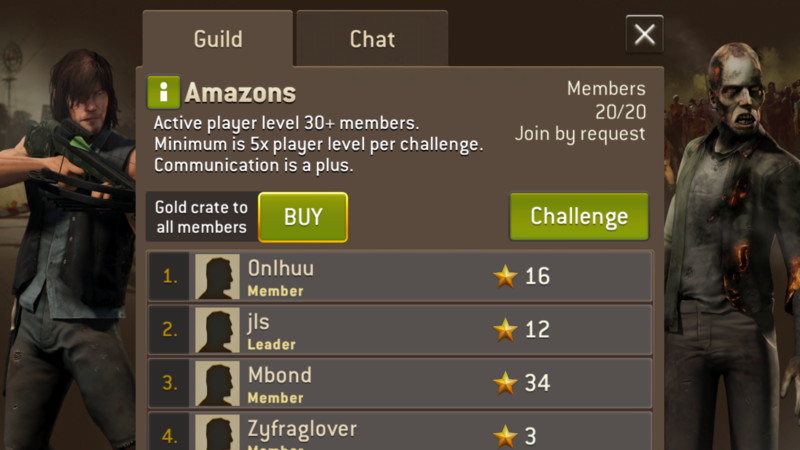 I and my guild are getting jipped one star. 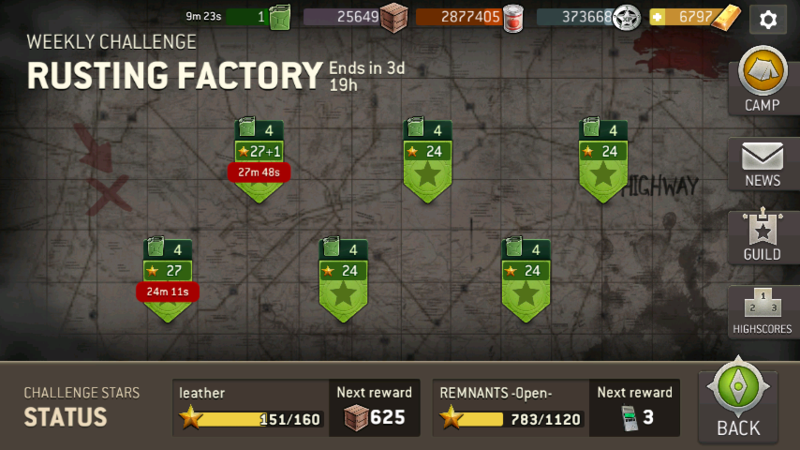 I know this seems trivial but we are playing for those stars and every one counts in a guild. @mbond0009 , @Mollie64 , known issue, please see Thread on Missing Stars.